SHAW RACHELLE DDS PC posted Too Much Sugar In Fruit? | Nutrition | Andrew Weil, M.D. Should you worry about the sugar in fruit? There's differing opinions on the subject. 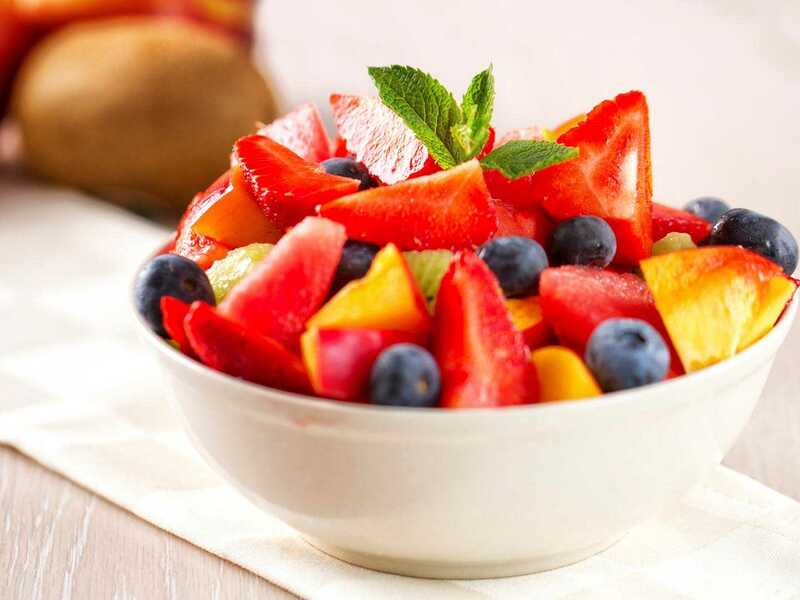 Find out Dr. Weil's take on sugar and fruit here. Tooth decay is a common dental problem which occurs because of lack of oral hygiene, but there are common habits that can prevent cavities, read on.